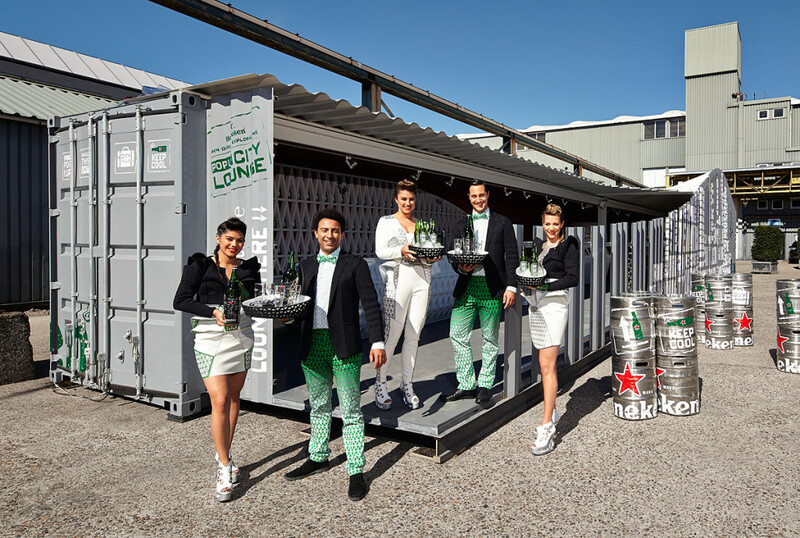 In 2014 Heineken revealed the The Heineken® Pop Up City lounge at the London Design Festival. 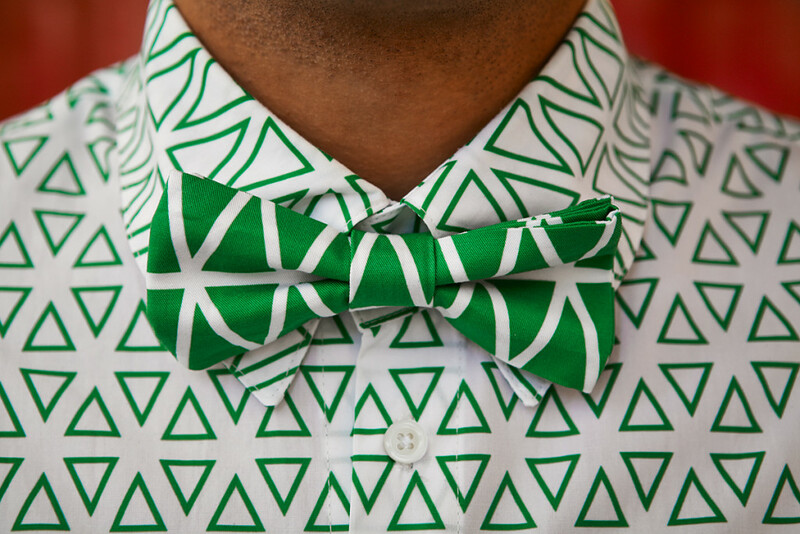 A yearlong design exploration project, created through the progressive minds of 20 emerging designers from across the globe, have created a cutting edge pop up concept. 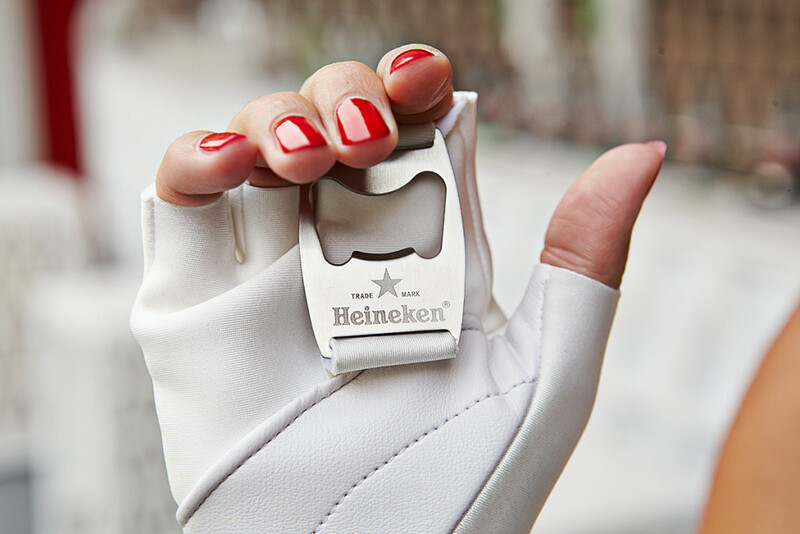 For more info about this project check out the Heineken tumblr page.